Offering you a complete choice of products which include mayonnaise manufacturing machine, jelly manufacturing machine and chocolate machine. 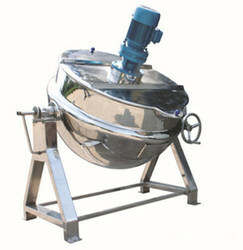 We have been able to offer our clients a qualitative range of Jelly Manufacturing Machine. 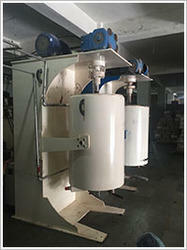 We are dedicatedly engaged in manufacturing high quality Chocolate Machine. 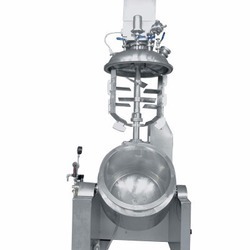 Tipco Engineering Works are doing turnkey solutions for Ketchup, Chocolate, Mayonnaise, Sauces, and are a leading manufacturer, Supplier and Trader of Fluid & Powder machinery.